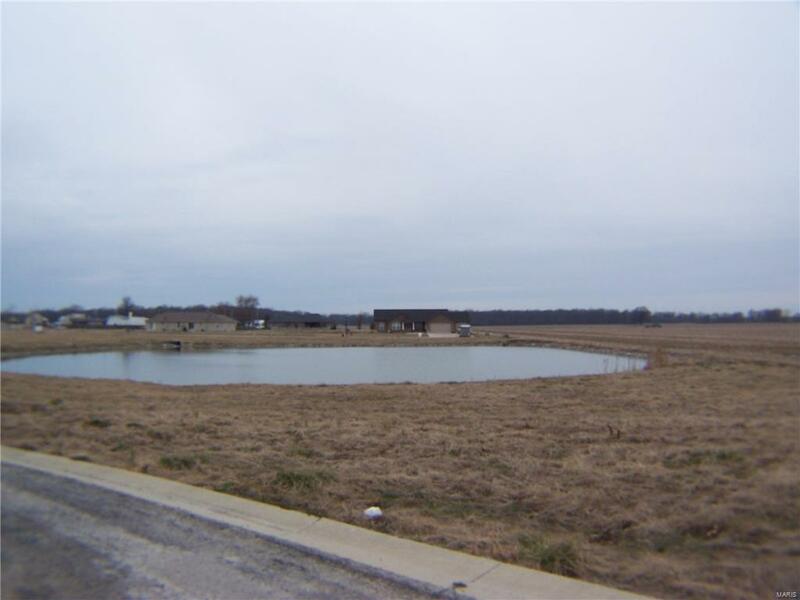 Great new subdivision; small town living but close to Scott AFB, mega shopping, boat ramp, Prairie State Energy. Listing provided courtesy of Fci Realty. Listing information © 2019 Mid America Regional Information Systems, Inc. Listing information © 2019 Mid America Regional Information Systems, Inc. Information from third parties deemed reliable but not verified. Data last update 2019-04-23T11:49:25.21. RE/MAX Professional Realty is Fort Leonardwood's most innovative real estate team.